Five EU lawmakers will meet Belarussian government, opposition, and civil society leaders in Minsk today to discuss EU-Belarus relations, human rights and electoral reform. 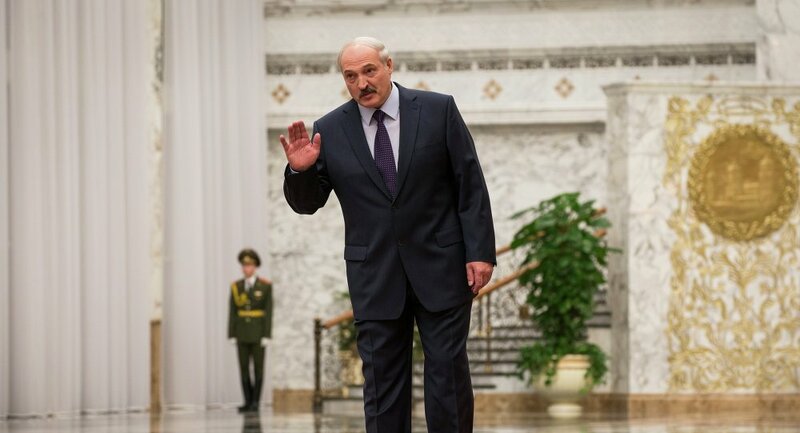 The EU has repeatedly condemned the 24-year rule of President Alexander Lukashenko—nicknamed Europe’s last dictator—for its unfree elections, human rights abuses and Soviet-era economic policies. Brussels maintains an arms embargo on the former Soviet Republic and has refused to ratify the bilateral Partnership and Cooperation Agreement, a visa-free travel agreement with Belarus. While political relations remain frosty, economic relations have started to thaw. Last year the EU removed sanctions on 170 government officials and in February it scrapped import quotas on Belarussian textiles. In January, Minsk restarted its membership bid to the WTO after a decade of inaction, signalling a desire to liberalise trade. While today’s meetings are a step towards rapprochement, Belarus’ authoritarian policies and the sanctions they engender remain the nation’s biggest roadblock to normalising ties with Brussels. However, fruitful talks and political reforms could ignite a westward tilt in one of Europe’s most pro-Russian nations.